How long have you been dyeing yarn? I’ve learned over 30 years ago. How did you get started dyeing? I studied dyeing at the University of Washington where I received my BA. 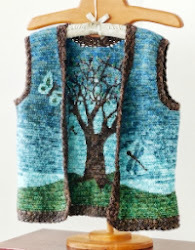 My studies centered on the fiber arts, particularly weaving. Students studied all classes of dyes, including natural dyes. I was raised in a small town southeast of Seattle. 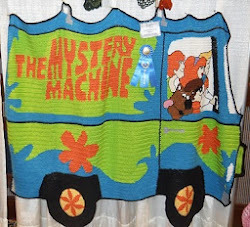 Growing up, my mother always had a stitchery project going; she was an excellent cross-stitcher. A friend of hers taught me to knit and I was hooked. 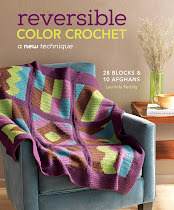 As an exchange in West Germany in the early 1980’s, I learned to design sweaters and continental-style knitting. 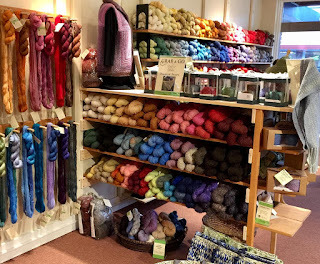 I studied textiles and fiber arts at the University of Washington and have always had a side business selling knitwear and/or hand-dyed yarns. 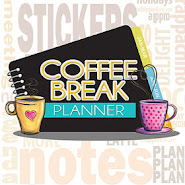 My professional career was in administration, finance, human resources, and fundraising. Almost five years ago, I left my career to open a small boutique featuring handmade clothing. I opened Fidalgo Artisan Yarn Company a little over three years ago. In April, I merged the two shops and haven’t looked back. 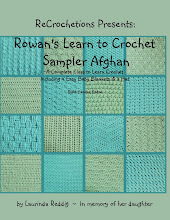 I started to do yarns shows last year. 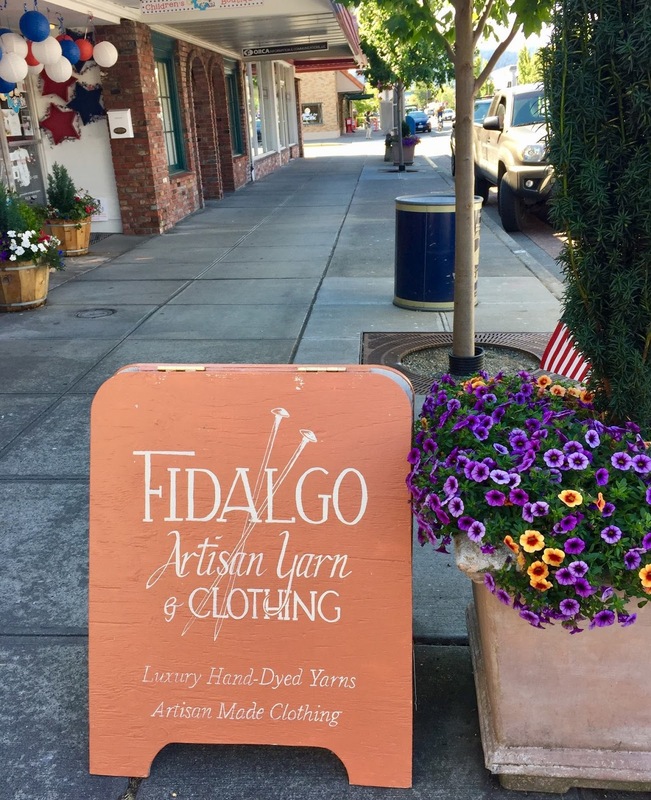 The company’s new name is Fidalgo Artisan Yarn & Clothing. Do you have any special experience with art or science that influences your dyeing? 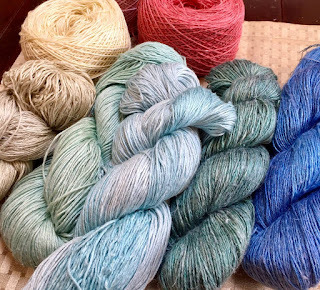 Study at the university greatly influenced my need for top quality yarns, my careful dye processes, and my desire to create the best hand-dyed yarn possible. I want to be proud of each skein we sell. Formal study of color also enhanced my color sense and my ability to mix/match colors. What makes your yarn special or unique? I am an immersion dyer and spend a great deal of time at the dye pot mixing colors. I use 9 colors to create my yarns. I remove my yarns from the dye pot, hand manipulate them, add other colors of dye, and submerge the yarns again. I may to this 7-8 times for one dye lot. This process creates beautiful color transition and blending. Dyeing is very creative for me. I generally do not dye repeatable colors. 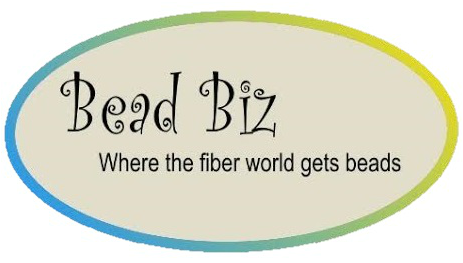 Lastly, our luxury fibers/yarns are of very high quality. We have unique blends (baby camel and silk anyone?) and a wide variety of weights/blends. 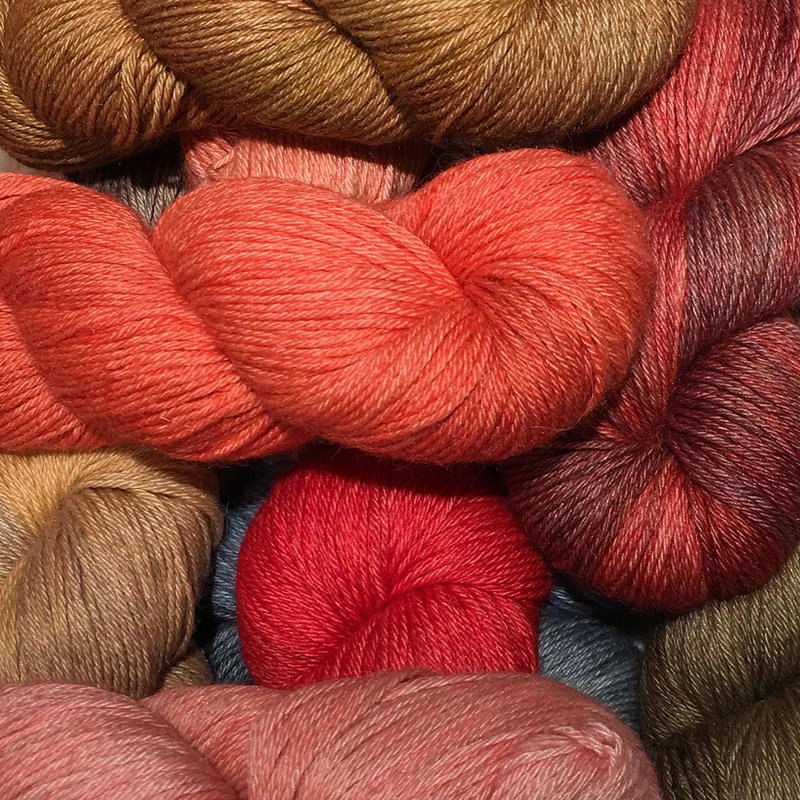 How do you choose your colors and name your yarns? This is always fun and a challenge. When Emily began working with me, she said she had always wanted to name paint colors. Perfect. 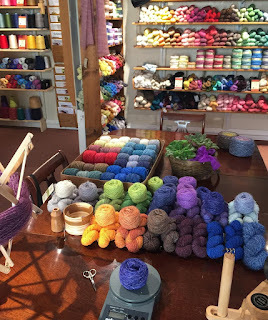 We will often lay yarns out on a table and ask our customers to name them. A few of our customers are very clever…so is Emily! Like many artists, I find most of my inspiration in nature. My dye studio is at home and overlooks Cornet Bay on Whidbey Island. I love to garden and between the two, there is no better inspiration for me. 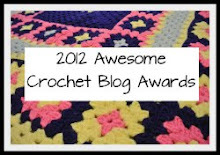 Lastly, I often look at a skein and imagine how it will look when knit/crochet/woven. It is important that my yarns look good in a skein but more importantly, look good when used in a project. Do you create seasonal or special order colors? Yes. How many and what types of bases do you use? 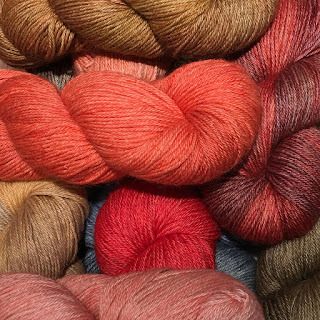 Over 25 base yarns including many luxury fiber blends: silk, cashmere, alpaca, sea cell, baby camel. 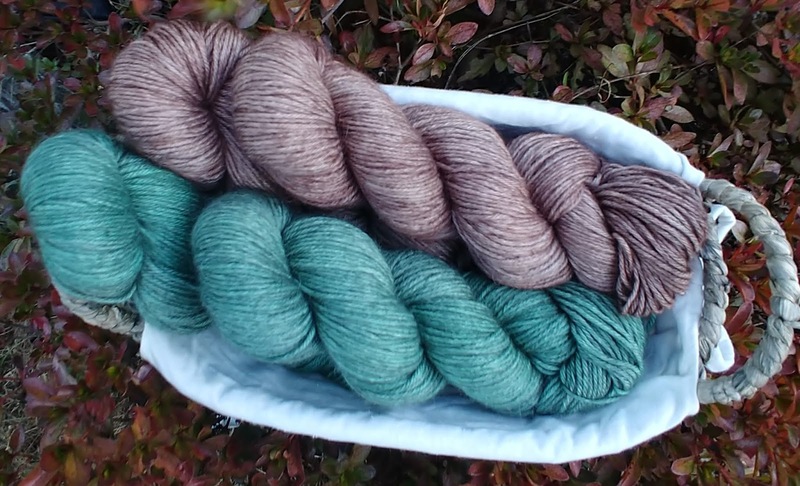 Where do your yarn bases come from? I have three different suppliers. 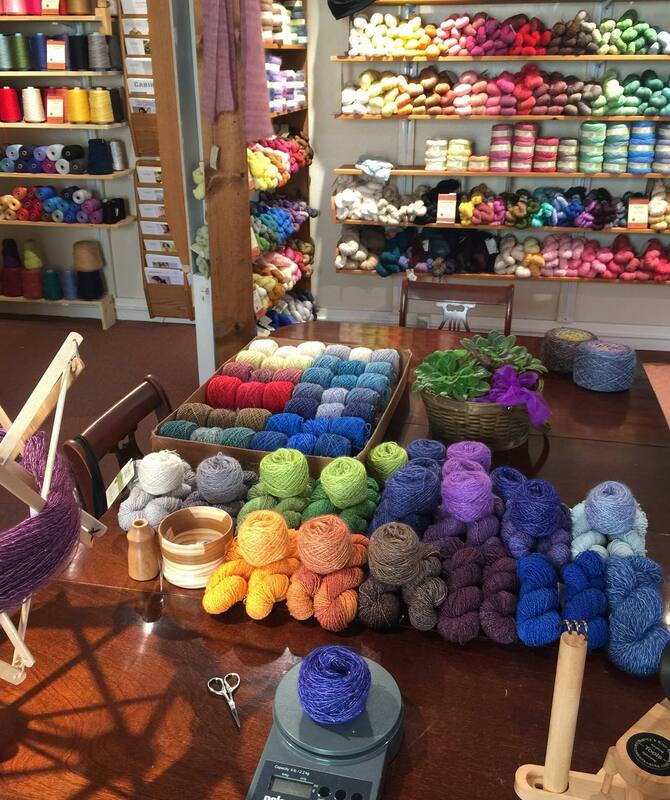 Where can we find your yarn? LYSs and online? 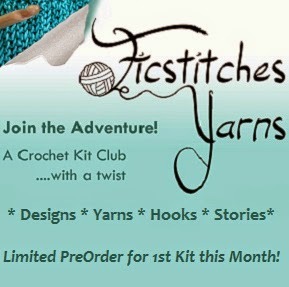 We sell only our signature yarn in our shop, located in Anacortes WA., and online at fidalgoyarns.com. 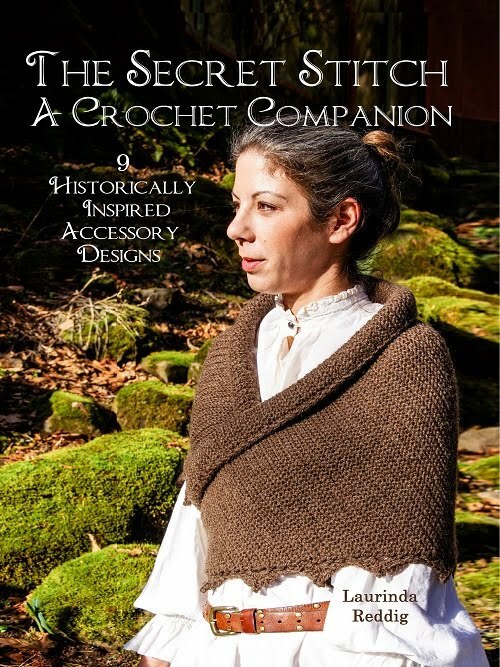 We also bring our yarns to at least 6 shows each year. What are your favorite color? All the luscious shades/colors of orange. Anything else you would like to share? Our name, Fidalgo, comes is the name of the island where our shop is located. People are always curious about that. Preorders Open Now! October Only! 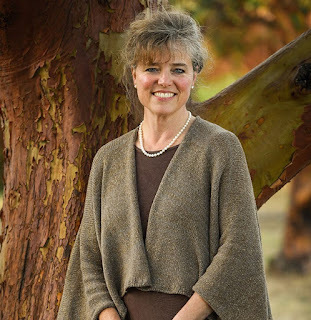 All photos courtesy of Fidalgo Artisan Yarns and Clothing.